It is important for athletes to understand how travel during the competition season affects their bodies. Often times, elite athletes have to travel all over the globe to attend different sporting events. It is essential that athletes find ways to manage the negative effects of travel so that their bodies don’t unnecessarily suffer. 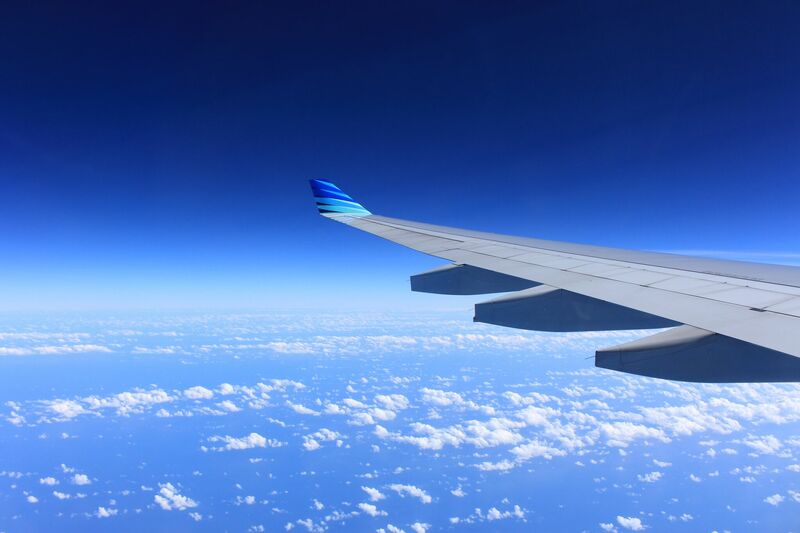 Here are some tips to help beat the negative effects of travel. Football preseason is just around the corner. 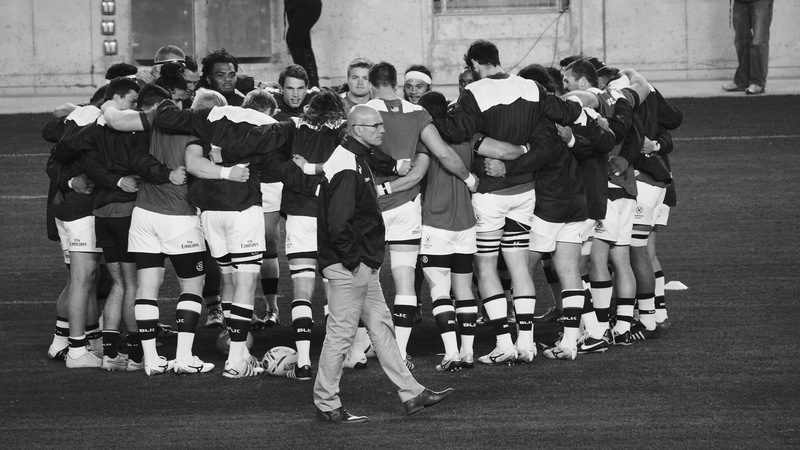 It’s time for players to start getting into the right mindset to get ready for the first kick off in September. Preparing for preseason marks the start of football season and is a time for players to work through new plays with new teammates and give it their all on the field. It is the first chance an athlete has to make a good impression and will set the bar for the rest of the season. 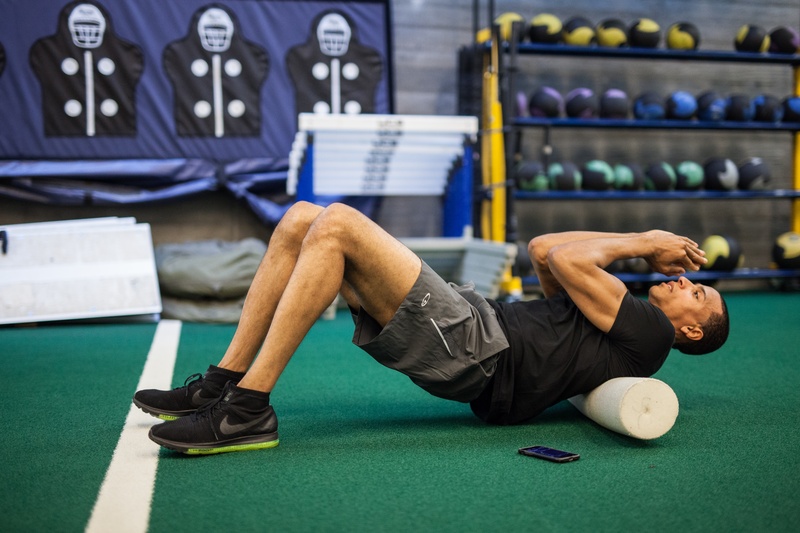 Foam rolling is a self-conducted therapy often used to improve flexibility, assist in recovery, and increase athletic performance. This technique is a form of myofascial release therapy and is aimed at applying pressure to the body’s myofascial connective tissue. During season, athletes train for weeks on end, which can take a major toll on their bodies. Athletes should be aware of the benefits of implementing foam rolling before and after their daily workouts. Speed and agility skills are important for soccer players to learn in order to improve their multi-directional speed. With or without the ball, the main goal of increasing a player’s quickness is to maximize performance and react faster than an opponent. 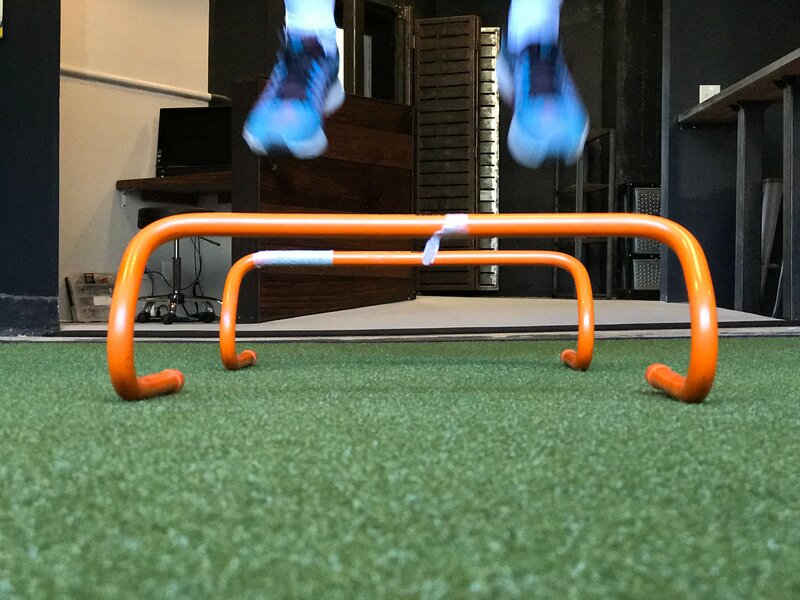 Introducing agility basics early allows players to establish a solid set of techniques before increasing the complexity of the drills down the road. There are many soccer-specific progression drills that players can do to increase their quickness on the field and reduce the risk of injury. 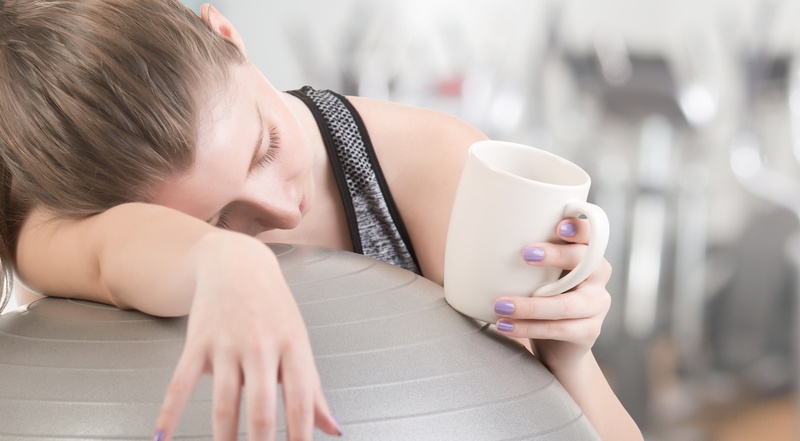 Traveling to competitions during season can take a toll on athletes, it can easily disrupt sleep schedules, which is one of the most important aspects of recovery for all athletes during season. Getting the proper amount of sleep is essential in order to increase athletic performance. It is important for athletes, especially those traveling across time zones, to consider some ways to stay ahead of the effects that traveling can have on the body . 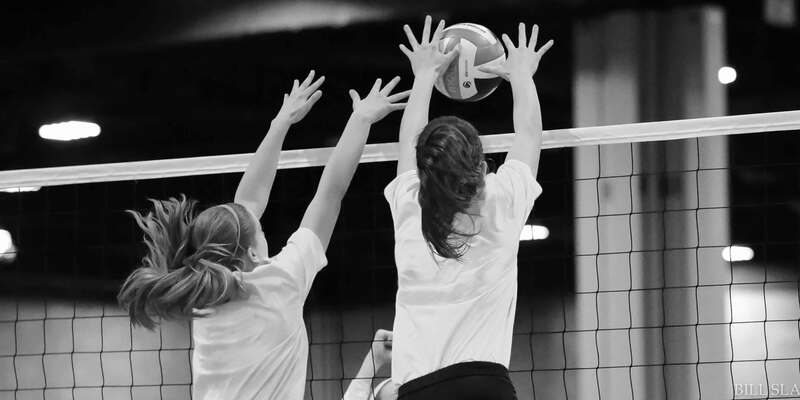 A large factor in achieving success in volleyball is the ability to quickly anticipate and react to situations on the court. Building a primary set of volleyball mechanics at a young age is important for an athlete’s future strength and quickness training. Once the basics are well practiced, athletes can use sets of progression drills to improve the skills that are already in place. Here are four progression drills proven to enhance player quickness and performance on the court. Last week at the 2017 Swimming World Championship Trials, we held our first #BridgeLIVE event with our co-founder, Nick Folker. While on deck in Indianapolis, Nick answered questions that were sent in from athletes and coaches about preparing for the championship event. Here is the LIVE video and a recap of our #LIVEwithNICK. 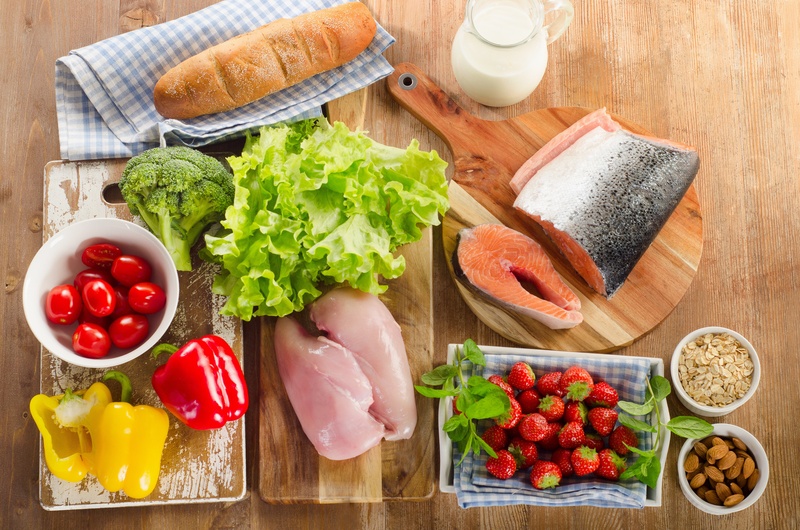 Nutrition is one of the most, if not the most, important aspects of being an athlete. The way an athlete treats their body before and after workouts on a daily basis can transform overall performance from being good to great. It is imperative to take time to prioritize and plan nutrition in order to keep your body healthy and happy!